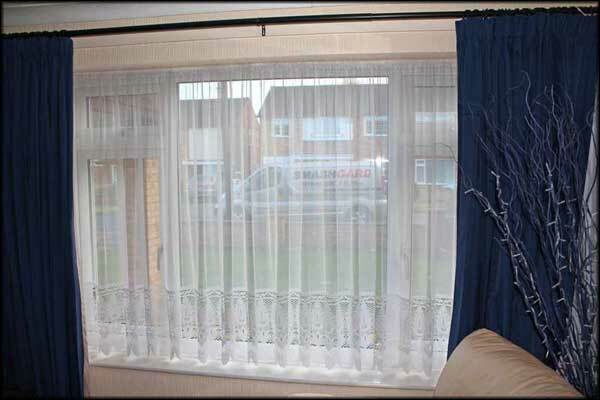 Want privacy in your home and a modern alternative to those dated net curtains? Suffering from glare on your television or excessive heat making a particular room impossible to use? 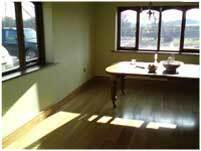 Furniture, wooden flooring or carpets fading? You need one of our amazing window films installed to the glass of your home! Our exciting and increasingly popular one way neutral privacy window film is the modern alternative to net curtains and a must for your home. Take down those net curtains or open those blinds. Our films look like standard glass both inside and out, allowing you to stand at your window looking out whilst preventing those outside from seeing in. Incredibly, it’s difficult to tell that a film has been applied to the glass, both internally & externally, yet from outside it blends with other uncoated windows. Our neutral privacy films are totally opposite to the silver mirror film you see on offices and we all think of! The right bay has our neutral window film, preventing us looking in – the left does not, yet they blend together perfectly. Only ornaments on window sills, curtain backs and open blinds can be seen from the outside, but no further. This gives the impression of standard glass, providing you with the privacy you deserve from neighbours, passers-by & potential thieves. No more hiding behind net curtains, partially closed curtains or blinds, trapping you in a darkened room. Our window films open up rooms & let in more light, allowing you to see out as normal and more importantly, what is going on outside. The window films are as easy to clean as normal glass, just needing an occasional wipe over – unlike nets that hoard dust, dirt and insects and need regular washing. Our fantastic neutral window films are a must. Not only will our privacy films do just that – give privacy, they also reject excessive heat & glare on televisions, reducing the need for closed curtains & blinds on a hot sunny day & trapping you in a dark room. Fading from the sun is greatly reduced as our films could double the lifespan of carpets, furnishings & wooden flooring. Without window film, rooms are darker and you cannot see out. With our amazing neutral window film your rooms are brighter & you can enjoy perfect views outside. 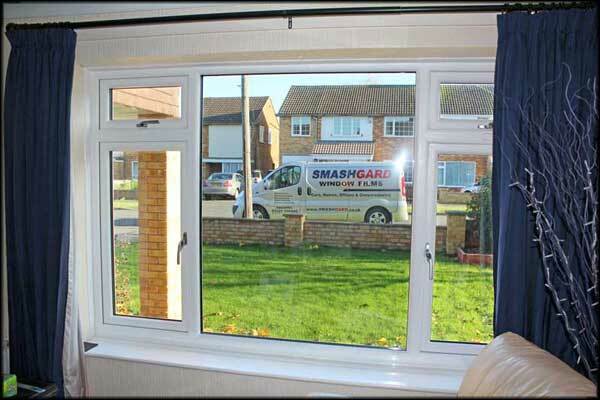 Rather than close your curtains or blinds during the day, when you’re at work or on holiday, advertising to potential thieves that nobody is home, our window films look the same – home or away, day or night, providing you with a great security feature. Once installed to your home, they’ll amaze you too. Call us on 01509 416267 or Contact Us to see how your home can be protected. 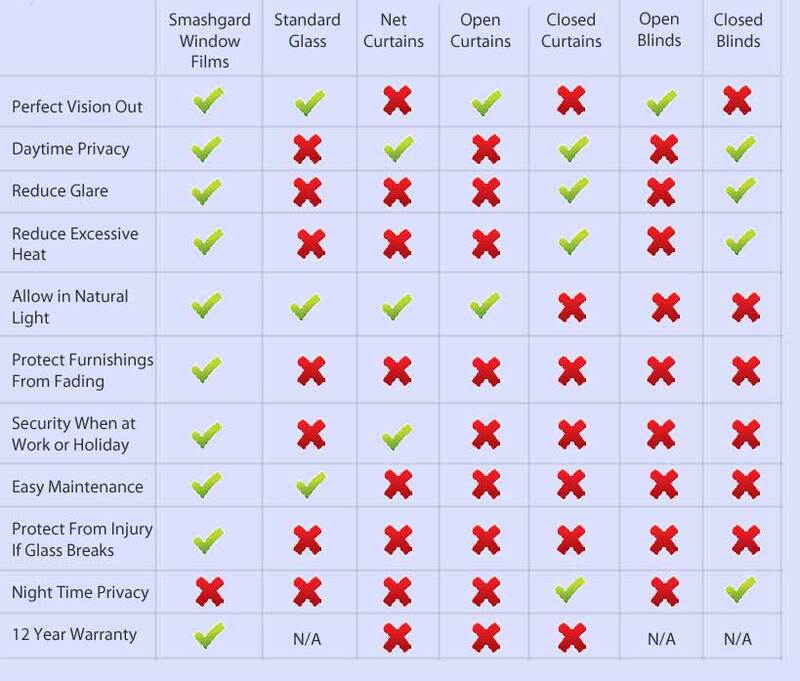 The only thing our neutral privacy window films can’t do is give you privacy at night, but then again, neither can normal glass, nets, blinds or curtains unless closed. Please get in touch. 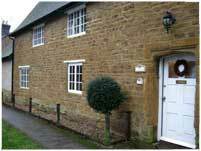 We offer friendly, professional advice using the highest quality films and installations. 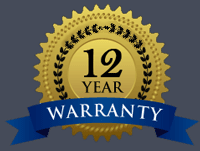 If you know the measurements of your windows let us know, as we can offer you a quotation via our online quotation form (normally within 48 hours). 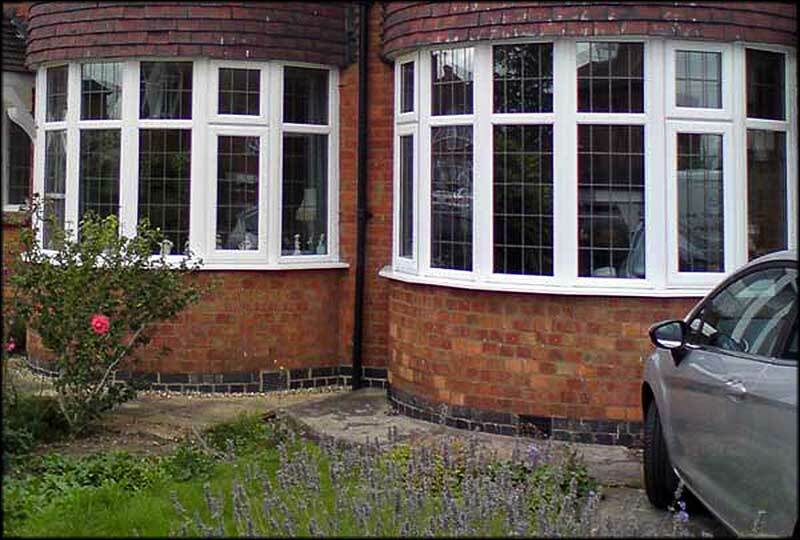 All we need is the width and height of each pane, plus the quantity to be able to offer you a competitive quote. We’re confident you’ll be glad you contacted us.